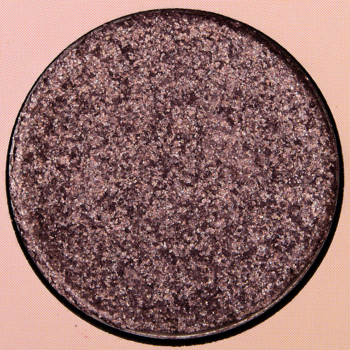 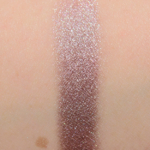 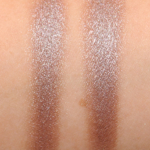 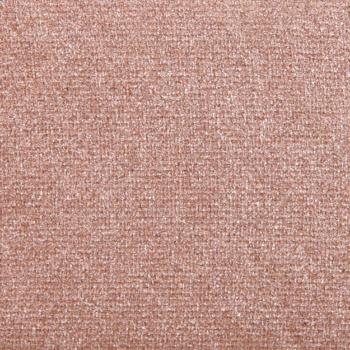 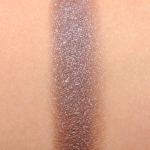 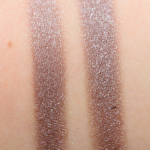 Colour Pop Mind Tricks is a warm taupe with a metallic finish that is limited edition and retails for $5.00. 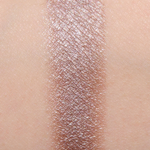 In comparison, Tom Ford Beauty Lilac Dream #3 is a cool taupe with a frost finish that is permanent in palette and. 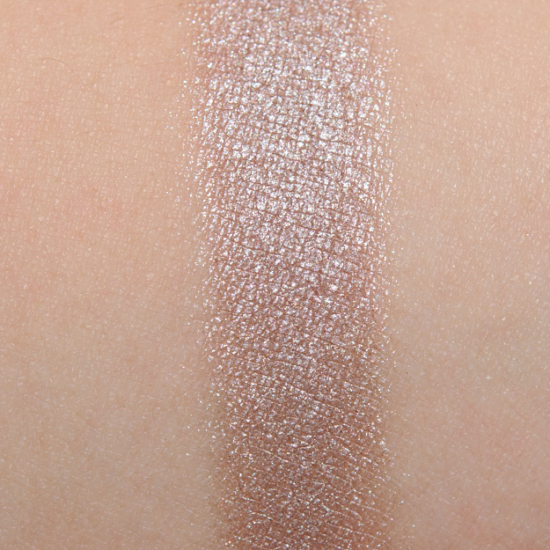 Tom Ford Beauty Lilac Dream #3 is 80% similar — it is less shimmery, lighter. 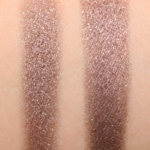 How similar is Lilac Dream #3 to Mind Tricks?